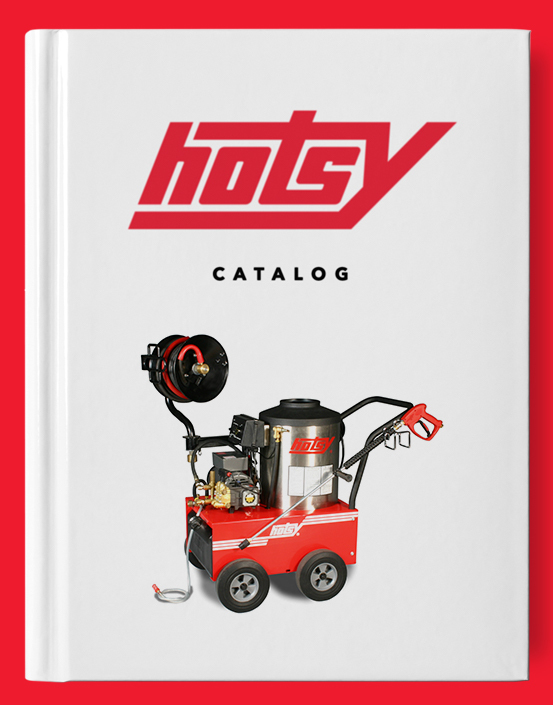 Low-Pressure Spray Gun | Hotsy Equipment Co.
Hotsy Equipment Co. utilizes this Low-Pressure Spray Gun for rinsing with soft water for a spot-free shine. 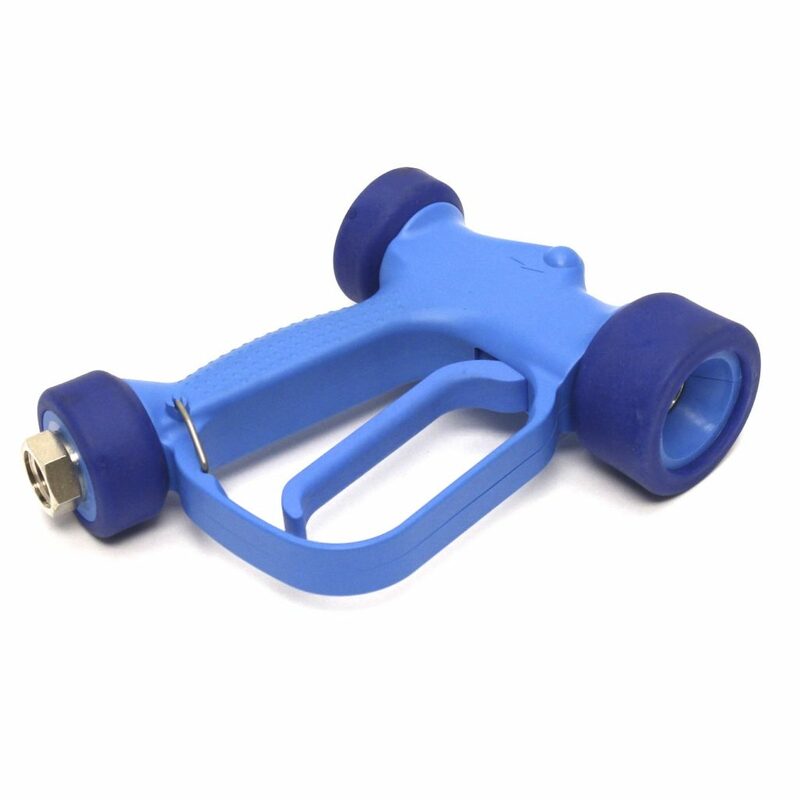 This versatile spray gun only needs 90 PSI for 1/2″ hose or 65 PSI for 3/4″ hose and works on irrigation water lines or 3/4″ city lines. The heavy duty construction makes for the most robust garden hose spray gun you’ve ever held yet was specifically designed for enhanced comfort, reducing hand fatigue while washing.